Thoughts: At the base of Mt. Fuji in Japan is Aokigahara, a dense forest that stretches 14 miles. Rumors of ghosts haunting the area are to be expected when you find out that it’s also called The Suicide Forest, with several dozen documented suicides each year. So The Forest already has some built-in history to it, and I’m guessing it won’t have to work too hard to elicit some decent scares out of audiences awaking from their holiday reverie. 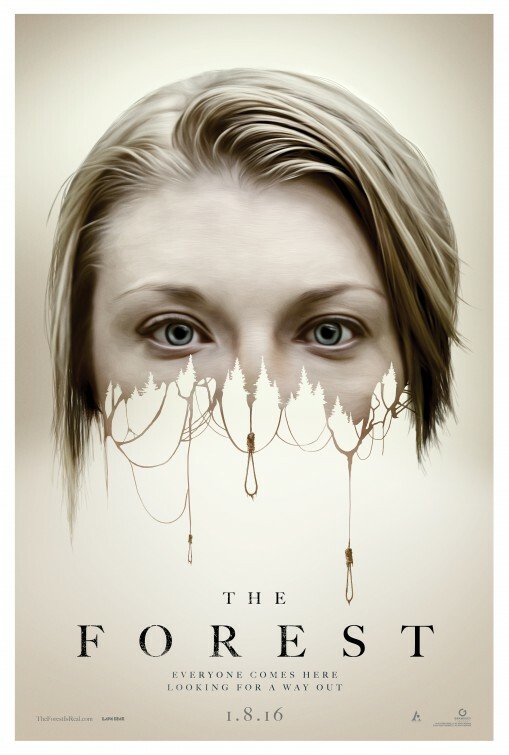 Headlined by an appealing star (Natalie Dormer, The Hunger Games: Mockingjay – Part 2), I’m giving you the second trailer released for The Forest. The first one was too long and I much prefer this shorter look at what horrors lie inside.